Synopsis: Ordinance repeals the existing Sewer Use Ordinance and replaces it with a newer version that meets current state and federal standards. Copyright © 2019. 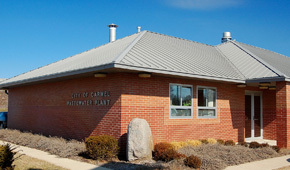 Carmel Utilities. All Rights Reserved.